Chicago Mailing Tube manufactures a 1.5” x 16” self-locking kraft tube that suits all your mailing needs. Whether you need to ship a large amount of wholesale products, or single measurement specific mailing tubes, look no further than Chicago Mailing Tube! 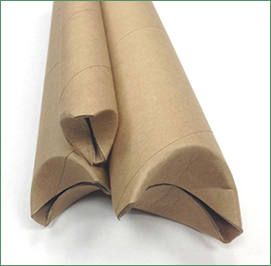 Our mailing tubes are available in any size and are ideal for preserving paper, plastic, posters, blue prints, textiles, and more during shipping. Our mailing tubes are produced with utmost care and are quality control tested to ensure that you’re products are shipped safely. Chicago Mailing Tube uses the best machinery and technology to customize your shipping tube to meet your specifications. 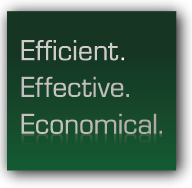 With a wide array of sizes, Chicago Mailing Tube will meet any commercial or industrial shipping need. Tubes ship within 24 hours and there is no required minimum! Call us today at (312) 243-6050 for a quote on 1.5” x 16” self-locking crimped-ended kraft tubes, or fill out our contact form for more information.